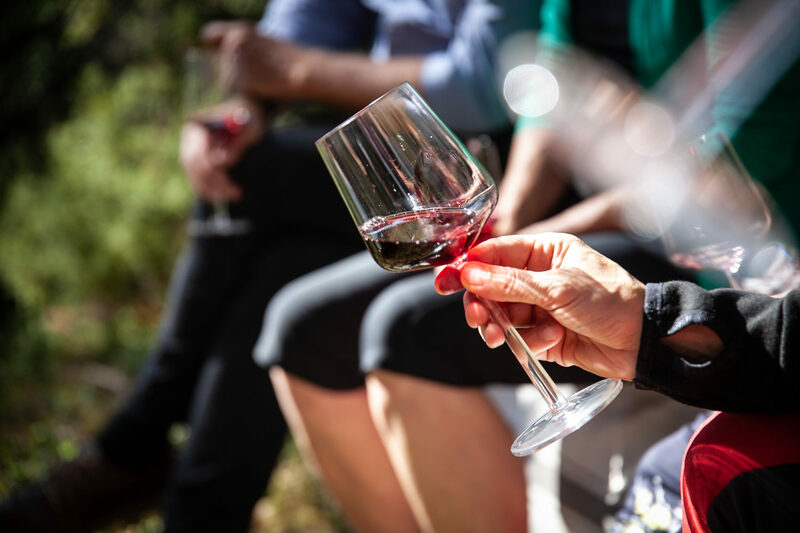 Wine in the Woods -tasting gift card is valid for the summer 2019 between May 18th to August 31st and with the card you can purchase any Wine in the Woods -tasting from the days available. 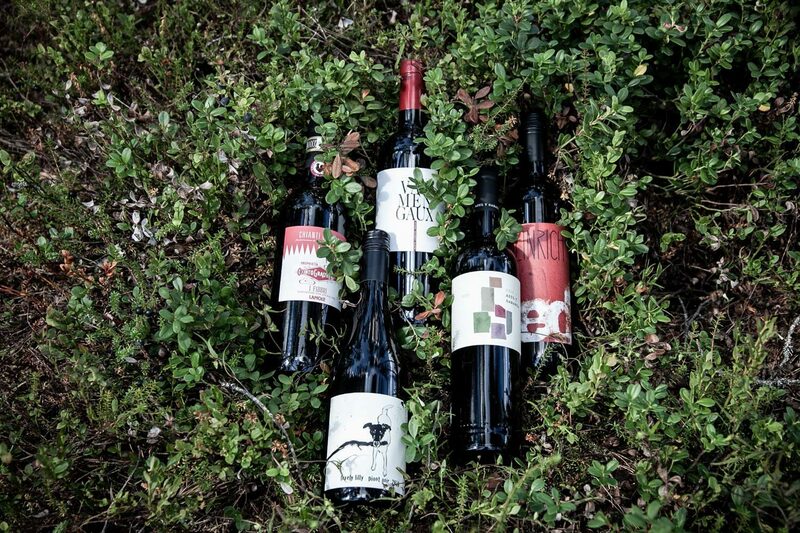 Surprise your firend or partner with this one of a kind nature and wine tasting experience and make your stay in Finland a little bit more unique! Click here to see more about Wine in the Woods experience and look for the days available! What is Wine in the Woods experience? 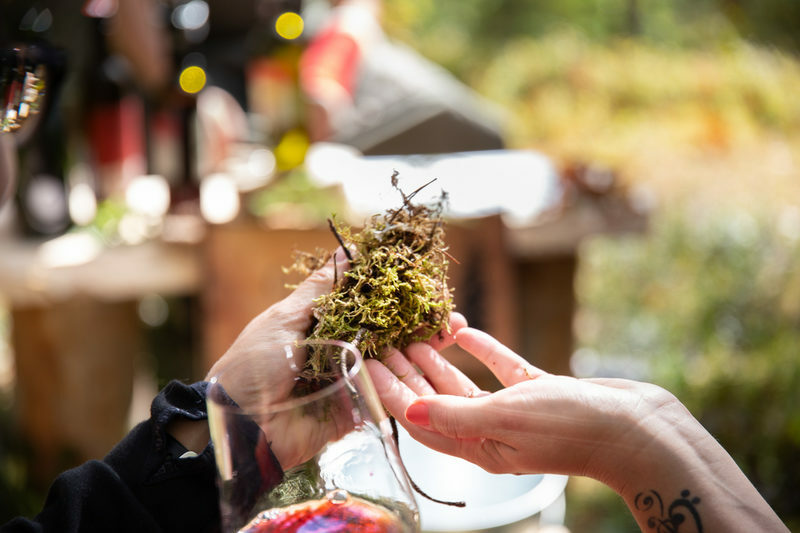 Wine in the Woods is a unique and a completely new way to experience different tastes of wines enjoying the forest and nature at the same time. It is a trip to the new world of tastes ans scents where the stories of wines and forest combines. "Nature is in the flavour of every wine : the soil and its minerals, within which the roots of the grapevine grow, are present in the flavour. The taste and smell can take me into the middle of the forest, to particular spots: under the shade of spruce branches, onto the warmth of the rocks, or amongst the lush foliage of the birch. I find this fascinating and want to give others the chance to experience the same - and a little more." Finnish nature enthusiast and expert, founder of the popular Retkipaikka (Destinations Outdoors) -website and co-creator of Back to Nature TV-series. What happens in the Wine in the Woods? With our experts the Wine in the Woods experience will start with a short walk through the forest where we are tuning in to experience the forest and nature with our scents. After that we will enter to the nature's own dining area, a wine bar middle of the woods. Approximately two hour experience includes five carefully chosen high quality red wines which are combined with the nature. For every Wine in the Woods tasting experience there is a spesific place chosen from the nature. For who is the Wine in the Woods experience? Wine in the Woods wine tasting experience is for everyone over 18 years who are interested in wines and nature. 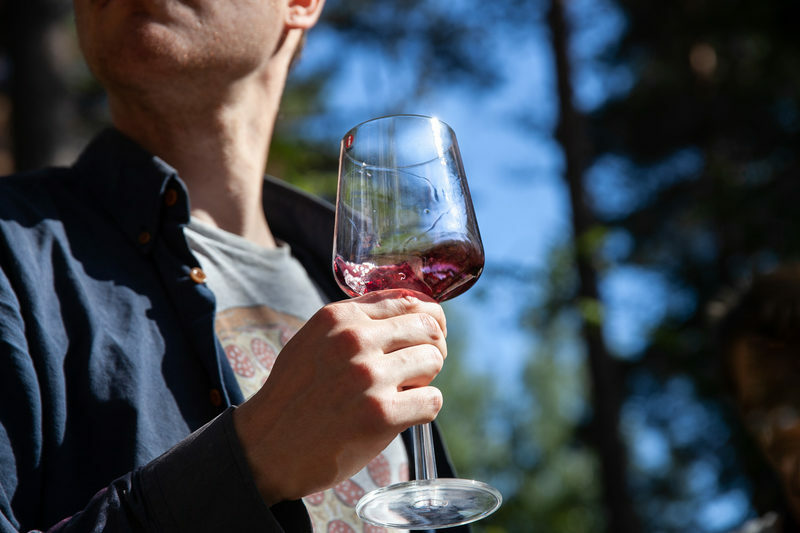 Our forest wine bar is located in the famous Nuuksio national park which is close to Helsinki city center and it is easy to combine this luxury to your stay in Helsinki when you want to experience a little bit more about the Finnish nature and the tastes of wines. Forest themed menu is also possible to pre-order with the tasting. Look for the contact information to ask about this! Location: Nuuksion Pohjoinen Portti, Salmentie 100. In Nuuksio National Park only 45min away from the Helsinki city center! Ask for additional service of transportation from Helsinki centre or hotels in the downtown area to Wine in the Woods- wine bar and back (additional cost) !